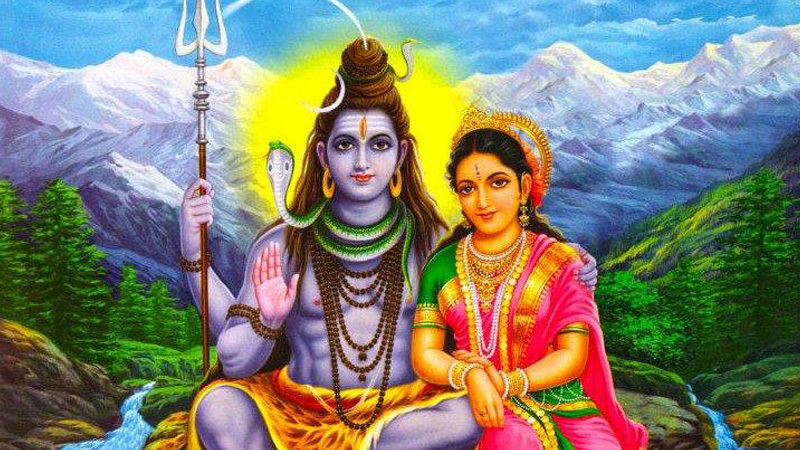 Shivaratri is great festival for Shiva and Shakti. Each month, on the Chaturdashi Tithi during Krishna Paksha, Masik Shivaratri is marked. Masik Shivaratri in month of Magha is known as Maha Shivaratri according to Amavasyant School. However according to Purnimant School Masik Shivaratri in month of Phalguna is known as Maha Shivaratri. In both schools it is naming convention of lunar month which differs. However both, Purnimant and Amavasyant Schools, celebrate all Shivaratris including Maha Shivaratri on same day. According to Indian Mythology, in the midnight of Maha Shivaratri, Lord Shiva was appeared in form of Linga. Shiva Linga was first worshipped by Lord Vishnu and Lord Brahma. Hence Maha Shivaratri is known as birthday of Lord Shiva and devotees worship Shiva Linga during Shivaratri. Shivaratri Vrat is popular since ancient time. In Hindu Puranas we get references of Shivaratri Vrat. According to scriptures even Goddess Lakshmi, Indrani, Saraswati, Gayatri, Savitri, Sita, Parvati, Rati observed Shivaratri fast. Devotees, who want to observe Masik Shivaratri Vrat, can start it from Maha Shivaratri day and continue it for a year. It is believed that impossible and difficult task can be fulfilled by observing Masik Shivaratri Vrats by the grace of Lord Shiva. Devotees should keep awake during Shivaratri and perform Shiva Puja during midnight. Unmarried women observe this fast to get married and married women observe this fast to maintain peace and tranquility in their married life. Masik Shivaratri when falls on Tuesday becomes highly auspicious. Shivaratri Pujan is suggested during midnight which is known as Nishita Kaal and prevails for two Ghati.